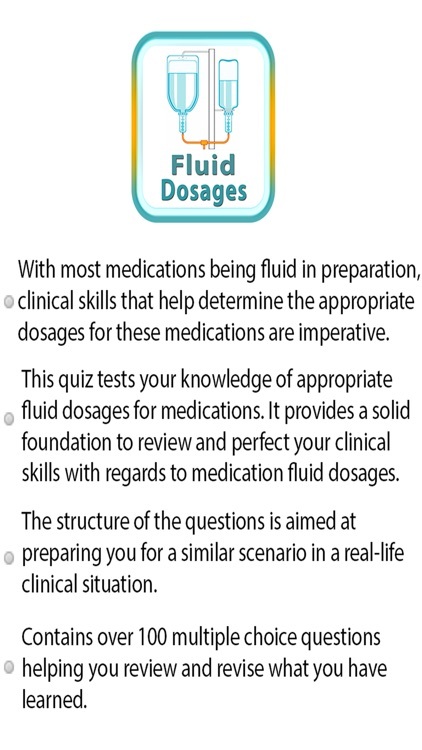 With most medications being fluid in preparation, clinical skills that help determine the appropriate dosages for these medications are imperative. 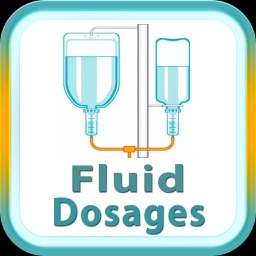 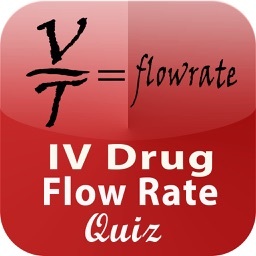 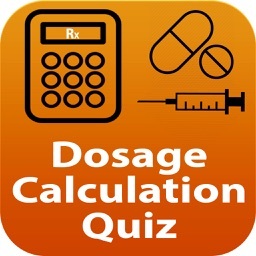 This quiz tests your knowledge of appropriate fluid dosages for medications. 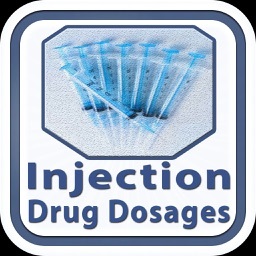 It provides a solid foundation to review and perfect your clinical skills with regards to medication fluid dosages. 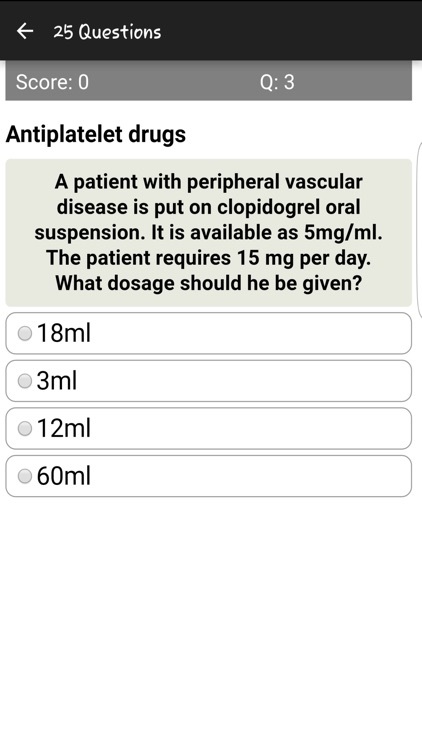 The structure of the questions is aimed at preparing you for a similar scenario in a real-life clinical situation. 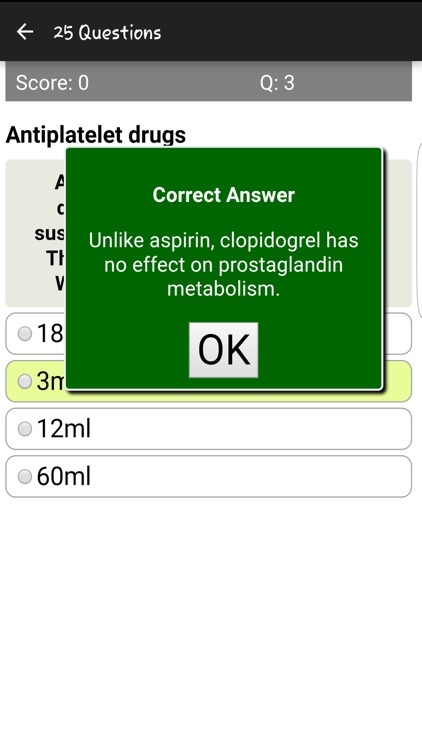 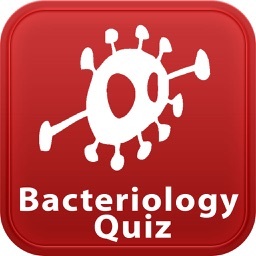 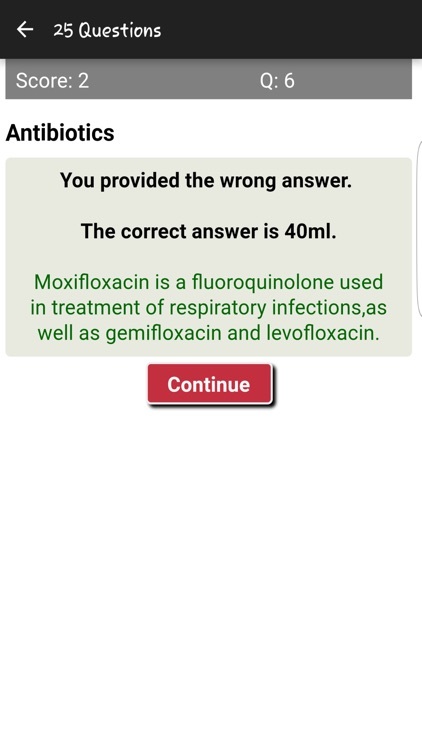 This quiz is a very high quality learning tool, which is exceptionally useful for students that major in Biological and Medical Sciences. 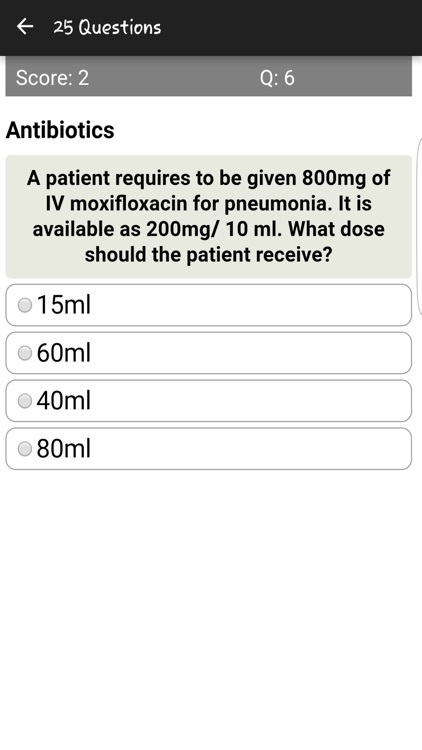 • Many questions now provide extremely useful feedback comments. 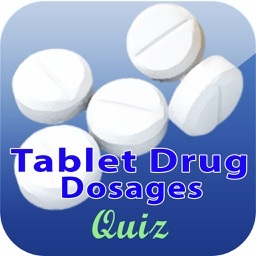 Try this Quiz App today and you’ll be glad you did!